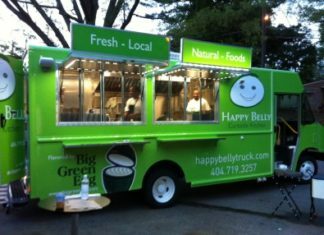 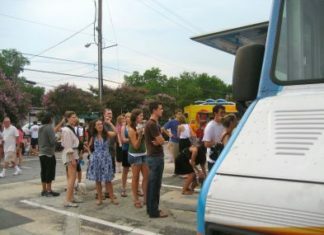 Atlanta boasts the top food truck in the country. 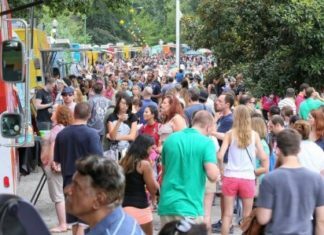 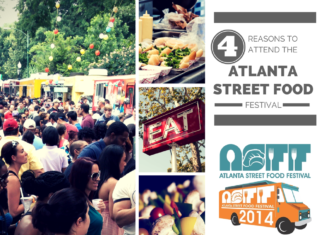 If you live in an Atlanta area apartment and don’t already have plans for Saturday, there is no good reason for you not to show up at Piedmont Park to partake in the 3rd Annual Atlanta Street Food Festival. 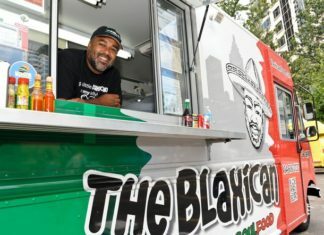 Food truck fanatics will have the chance to sample from the city’s best while supporting The Giving Kitchen, the culinary charity with the unique mission of providing crisis grants to members of Atlanta’s restaurant community facing unanticipated hardship. 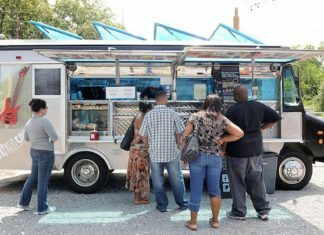 It's taken years, but Atlanta's food trucks may soon be allowed to sell their pizza slices, smoked barbecue pork, decadent cupcakes on the city's streets. 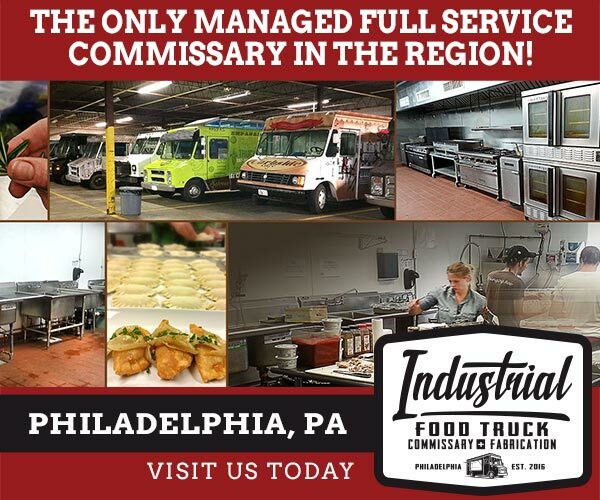 See who's serving dinner and find out where to park. 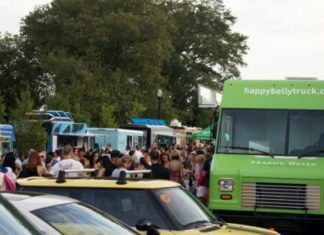 Brookhaven will celebrate the city’s parks with a food truck event in Blackburn Park tonight from 5-9 p.m.
Smyrna Food Truck Tuesdays are recycling friendly. 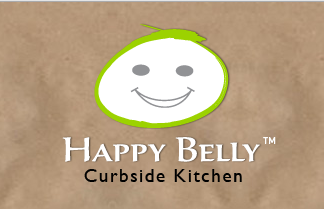 Look for recycling containers and help keep the park clean.